I like your new "erie" pre-halloween design. A real creepy halloween post, Linda. Too creepy for me to do. Glad you enjoyed this adventure. Great thing to do during Halloween month too. My husband and I spent our wedding night at the Piper House B&B on the Antietam battlefield in Sharpsburg, MD. I had similar feelings about that hallowed ground. Just standing on the same field where so many met a horrible and tragic end is very powerful and moving--especially if you are the only human being there. Would love to visit Gettysburg sometime! The photo with the mist is interesting. I've caught a few odd photos myself on occasion--some while doing a bit of ghost hunting at the Stanley Hotel, others purely by accident. I'll put up a slide show on my blog of my adventures at the Stanley as it gets closer to Halloween. I am so glad you didn't go on this little adventure by yourself! I love the history and the stories...and of course the photos. Great post Linda. I probably should have waited a few more days to do mine so my brain would be more rested ha ha. I am still worn out from the trip. I am jealous that you got such great photos of our hunt. 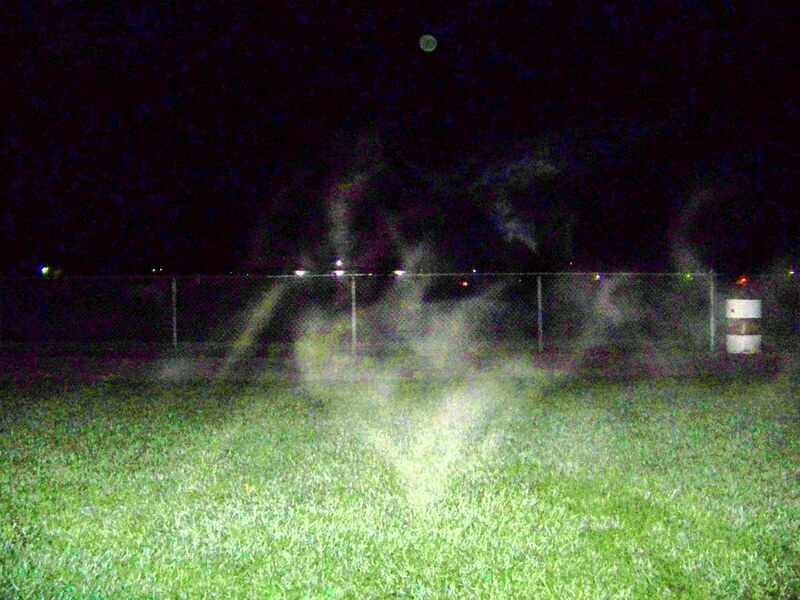 I am no expert but I do believe those are orbs and that mist...well all I can say is Creepy! My camera doesn't do night shots well, and I didnt find anything of interest really in them. We diffentally have to meet up again at Gettysburg. 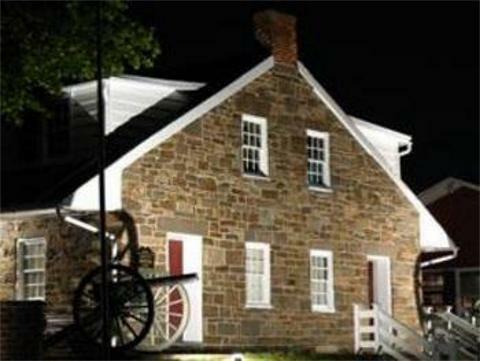 When we do I'm game for Midnight in a hunted house (Jenny Wade house) tour. they have a psychic that comes along there. That might be a better twist insead of Ms Giggles ha ha. I'm glad everyone had a good time and I look forward to the next one! Wow! Will you adopt me. I want to go along and find ghosties and ghoulies and things that go bump in the night. What a great trip you had. This is a beautiful description of the ghost hunt. 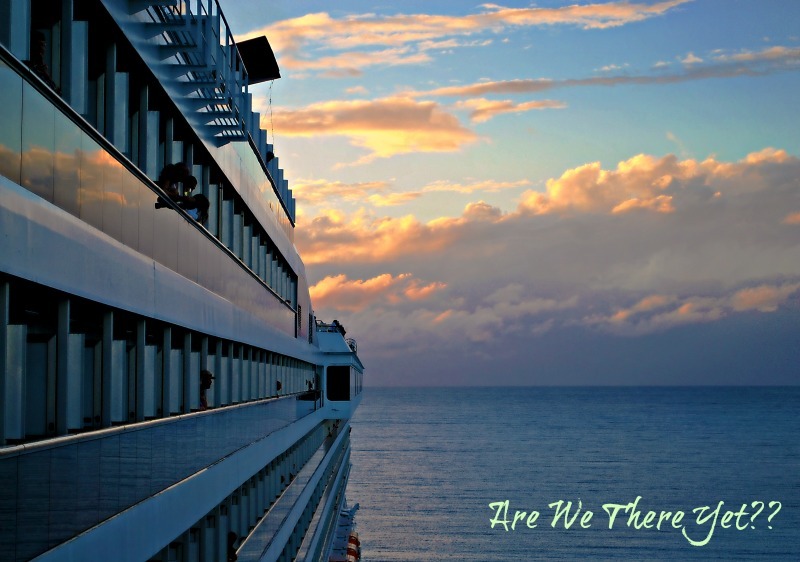 I would love to have gone with you, just for the experience. Since I have an over active imagination, I'm sure I'd either be doing a "Lois," or finding ghoulies myself. Still on the fence about all this but I find it extremely interesting! Thanks for a great adventure! That smoky shot just creeps me out! So glad you had a great time... guess you'll have to do it again soon. I will tell you the paranormal is a really fascinating thing to study. I enjoy watching the new shows that tape these unique events all over the world! Ah at last I've managed to get on your blog Linda! You got some fantastic photos with definite presences I would say. How exciting! I hate to ask a dumb question, but what's an orb. We love your post! Thanks for visiting Gettysburg. Glad to hear you had a great time at Gettysburg. The picture of the mist is one of the creepiest pictures I've ever witnessed... And I've lived in the Gettysburg area my entire life. Feel free to link to your blog and pictures from your trip, if you'd like! I'm not "into" this sort of thing, but knowing you and seeing these photos makes me wonder now. 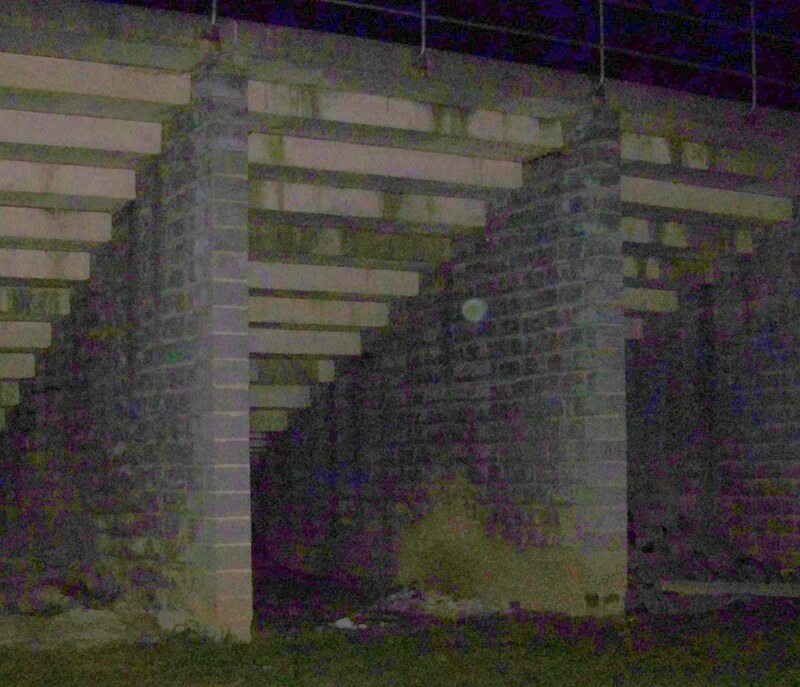 Eerie for sure. I actually felt goosebumps while looking at the photos. Your photos are great! 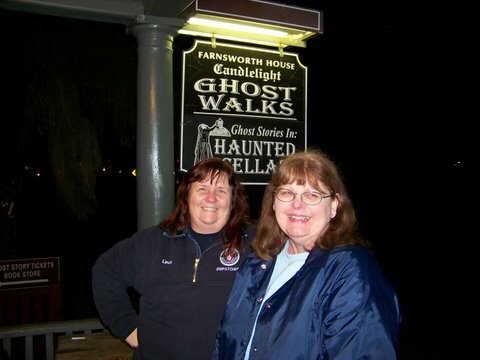 I was looking for others' experiences with ghost photography, since I'm finishing a book on the subject right now. Your pictures are excellent. 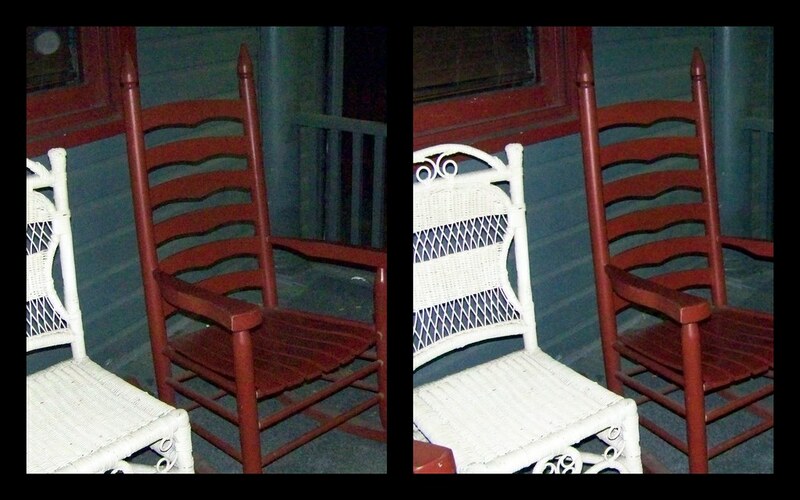 Oh, one of them (the one before the chairs) might be dust or humidity, but the other orbs look very good. 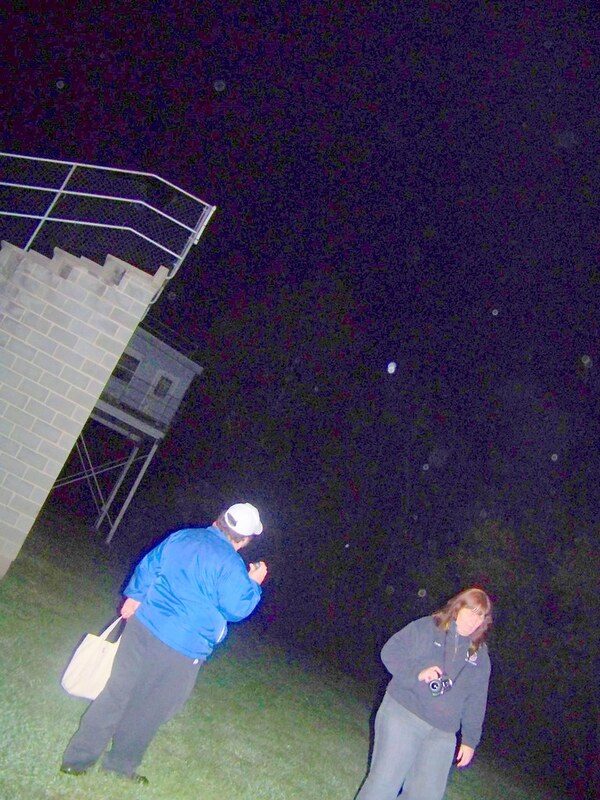 For the person asking what orbs are, see my article: Orb sightings - who sees orbs? 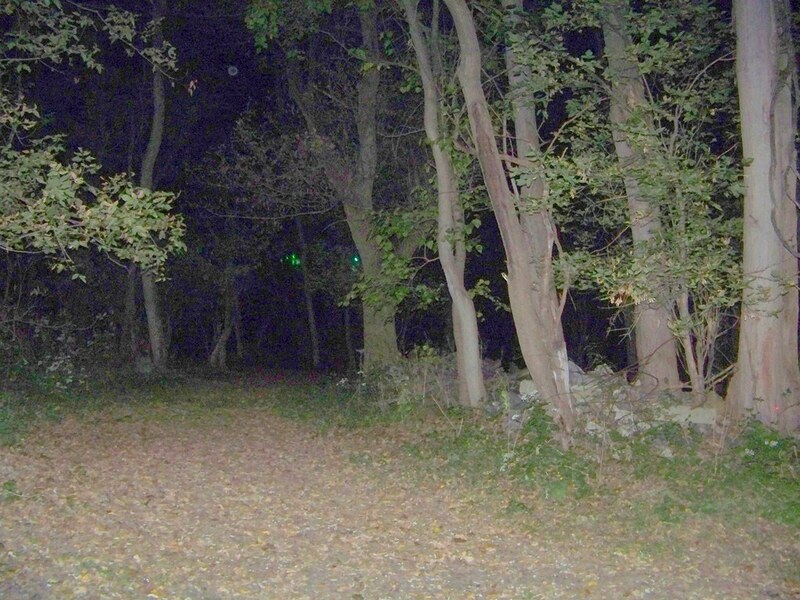 Also, if/when you return to the Gettysburg area, nearby Burkittsville (where they filmed The Blair Witch Project) has some good, haunted sites that many people overlook. 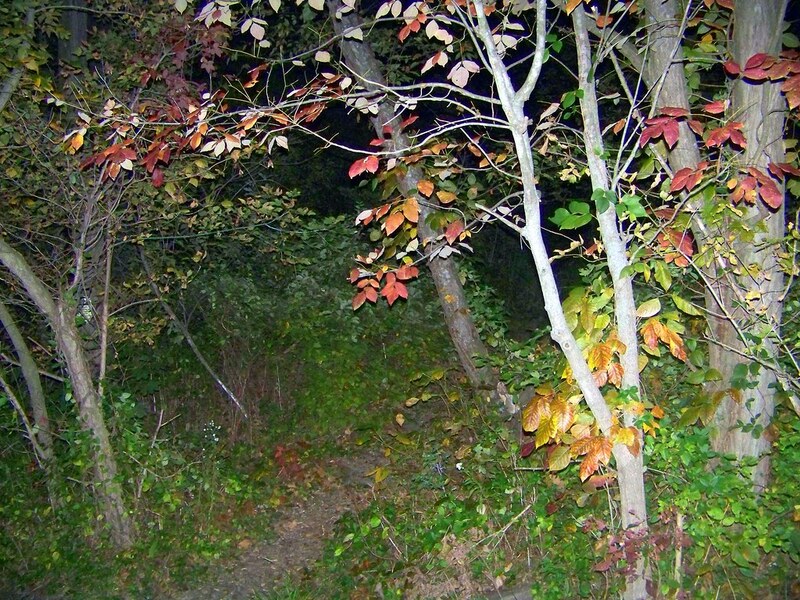 I list some of them in two articles, starting with The Real 'Blair Witch' Ghosts, part one. Keep posting your photos and experiences. Your writing is wonderful, and your photos are among the best I've seen online. Also, the artwork at the top of your blog is great. Compliments to the artist! Kids and pets are great in detecting ghost presence. Our then 4-5 year old son would immediately know when a ghost in our 108 year old house (that used to be a liquor warehouse and a gambling spot) would appear, same with our cats. Too bad he "unlearned" it now, but cats are still great. Have you tried dowsing for ghost detection? hi, i found you by searching for patty! i used to follow her ghost hunting blog but now noticed it's set to private....can you contact her and have her accept me again as a reader please? we're planning a trip to gettysburg and i wanted to read about her gettysburg trips! thanks! !